Product categories of Garlic Press, we are specialized manufacturers from China, Garlic Press, Ginger Garlic Chopper suppliers/factory, wholesale high-quality products of Stainless Steel Garlic Press R & D and manufacturing, we have the perfect after-sales service and technical support. Look forward to your cooperation! Garlic press is the best kitchen helper. We specialize in Ginger Garlic Chopper, 304 stainless steel Garlic Press and plastic garlic press . Different style of kitchen garlic press has different holes. You can press garlic into different sizes according to your needs.Our product applies to family kitchen as well as restaurant . It is high quality,smooth face, thick and durable. And It is easy to make garlic puree. 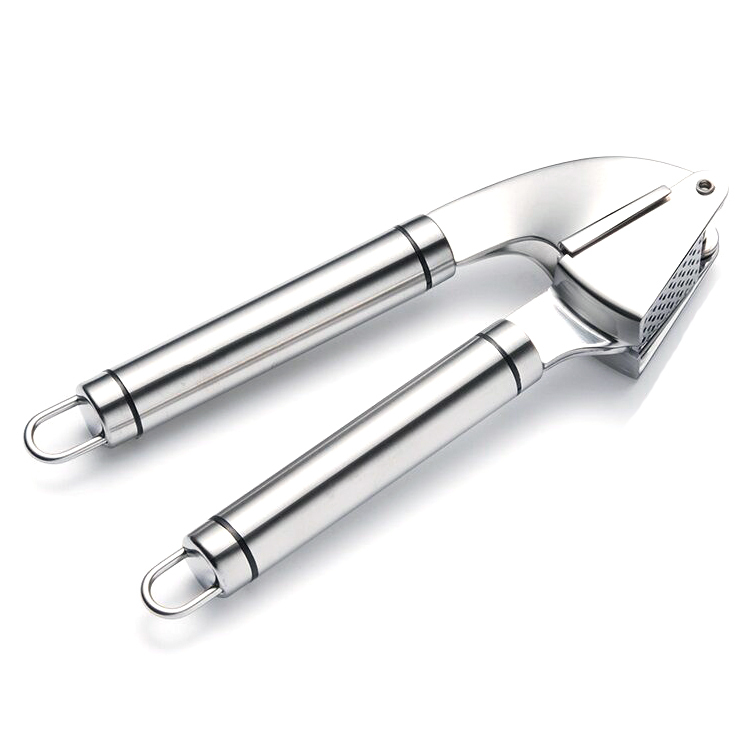 We support customers to customize various styles of garlic press. 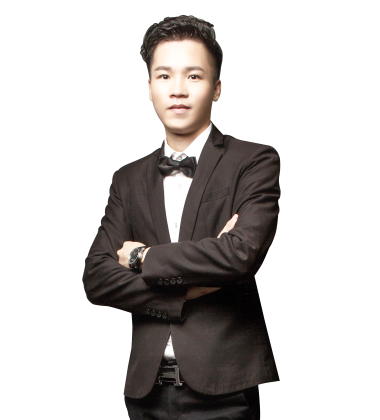 Welcome to send email or contact us .